New Delhi : The annual Miss Teen Universe beauty pageant is for teenage girls from all over the world. This will be the eighth edition of Miss Teen Universe. The contest aims at testing the contestants on the parameters of not just their physical beauty but also tests their personality, talent, and intelligence. Earlier in December last year, Apurva bagged the title of Miss Teen India Universe in 2018. The event was organised by Miss Teen India Organisation at Noida's Film City. Ms. Jasmeet Kaur, National Director of Miss Teen India Organisation, is the brain behind Miss Teen Universe India. 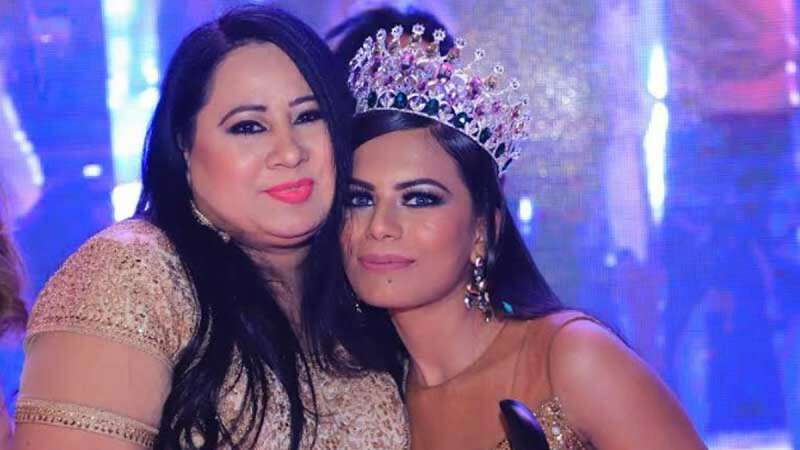 Leaving other beautiful and elegant contestants from various parts of India, 19-year-old Apurva proved herself worthy of the crown and grabbed the opportunity to represent India at Teen Universe 2019. She hails from Mumbai and a keen painter she is currently pursuing Bachelor of Architecture from Thomas Jefferson University, Philadelphia.